Hunt, who was the health secretary, was a ‘Remain’ campaigner during the 2016 referendum. 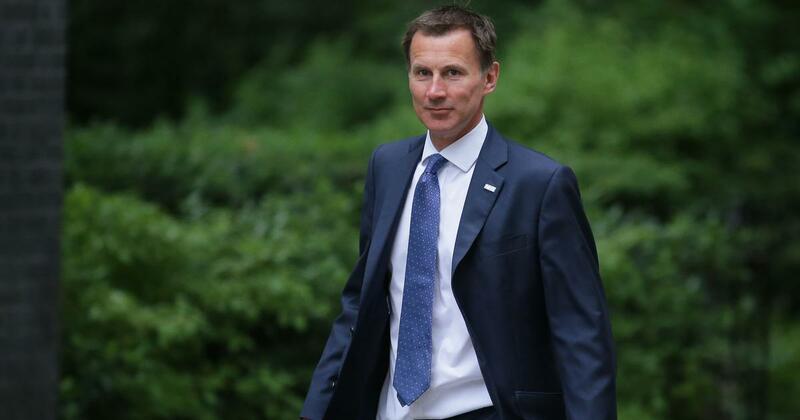 British Prime Minister Theresa May on Monday appointed Jeremy Hunt as foreign secretary, hours after Boris Johnson resigned in protest against the government’s plans for a close trading relationship with the European Union, Reuters reported. Johnson’s resignation came soon after Brexit Secretary David Davis quit. Hunt said Britain is going to be a “dependable ally” and “a country that stands up for the values that matter to the people of this country”. Hunt was a “Remain” campaigner during the 2016 European Union referendum. He has since converted to the Brexit cause. Culture Secretary Matt Hancock was appointed to succeed Hunt as health secretary, while Attorney General Jeremy Wright will become the Culture Secretary, reported The Guardian. 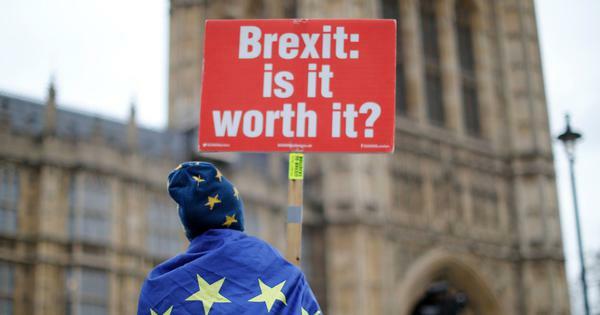 The United Kingdom is due to leave the European Union on March 29, 2019, but the two sides are yet to agree how trade will work between them afterwards. The resignations came days after May held an emergency meeting with her ministers to overcome the deep divisions over Britain’s exit from the European Union.